Russian citizen Pavel Fedotov, trainer of UFC fighter Valentina Shevchenko, was shot during an armed robbery at a restaurant in Chorrillos which left one dead and two injured. 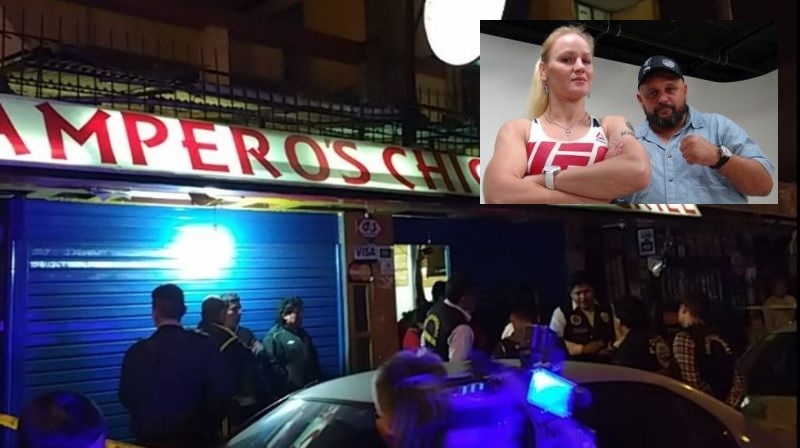 Three armed men held up a chicken restaurant in Chorrillos where UFC competitor Valentina Shevchenko was eating with her trainer on Monday night. Two men beat the patrons while demanding money and cell phones while another demanded cash from the register. 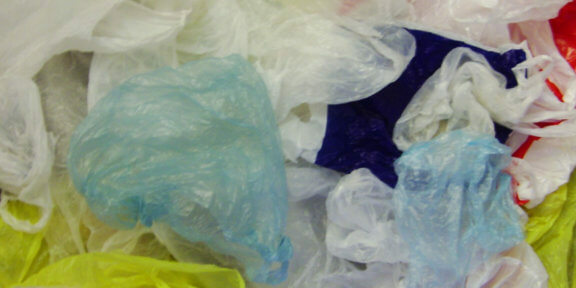 Fedotov and another customer drew their personal guns and opened fire. The assailants returned fire as they fled. At least 15 shots were fired, according to witnesses. The shootout left one of the assailants dead and two patrons injured, including Fedotov. The Russian Muay Thai trainer suffered a bullet wound in the abdomen and is currently being treated. The other two assailants escaped on motorcycles. The owner of the restaurant told El Comercio that this is the sixth time his business has been held up by armed gangs. This robbery was recorded by security cameras, but the assailants were wearing motorcycle helmets as disguises. Rising crime is the most important issue for Peru’s voters one week from the 2016 presidential election. While organized crime including drug trafficking and extortion are on the rise, armed robbery and property crime have a more immediate effect on the public. Robberies and burglaries have increased 80% and 92% respectively in the last 10 years. 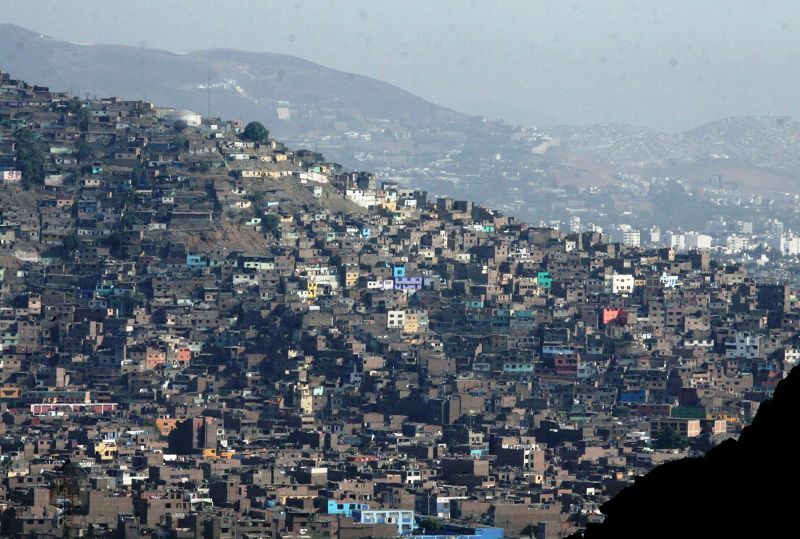 The Lima metropolitan area has one of the highest crime rates in Peru. Valentina “Bullet” Shevchenko is currently ranked ninth among UFC’s women bantamweights. The Kyrgyz-Russian fights out of Lima, Peru along with her sister, Antonina. Antonina Shevchenko is married to Pavel Fedotov. Shevchenko will fight former UFC bantamweight champion Holly Holm on July 23 in Chicago. 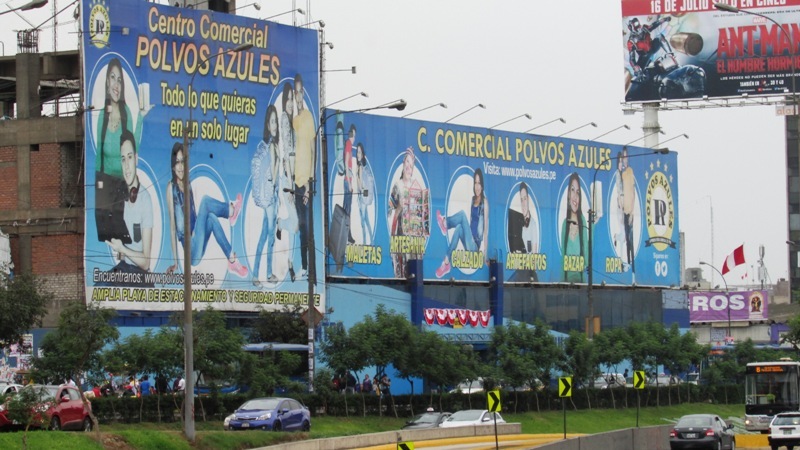 IMO, Chorrillos is not that bad an area & it frightens me that this armed robbery occurred. People don’t feel safe to go out to a restaurant or other place for fear of being a victim of violence. 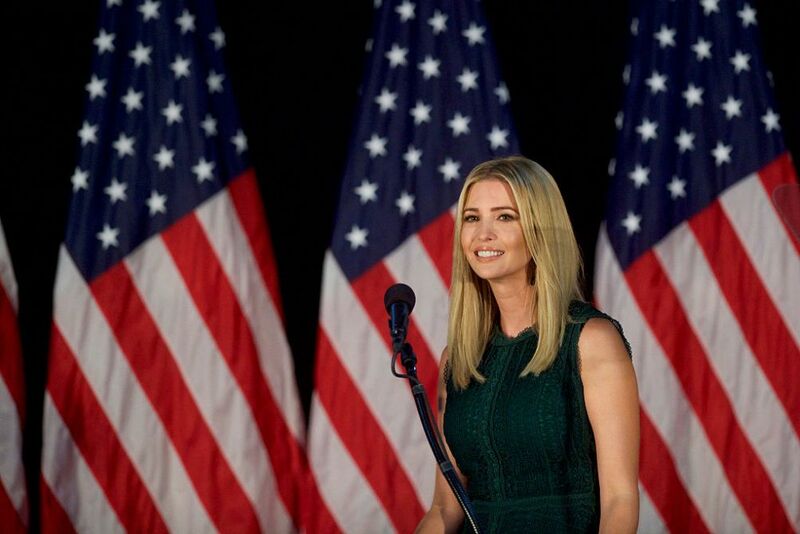 I hope the new president makes some changes – very quickly.